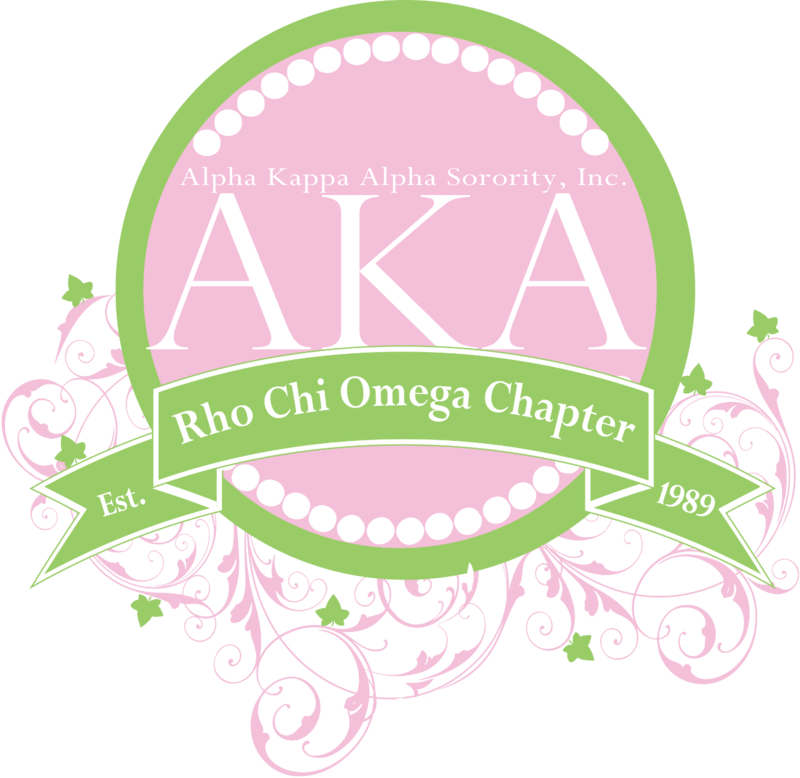 Rho Chi Omega Chapter of Alpha Kappa Alpha Sorority, Incorporated® was established on July 29, 1989, in Madison, Alabama to continue the legacy of being of “Service to All Mankind”. Alpha Kappa Alpha Sorority, Incorporated® is dedicated to implementing programs of service that enhance the social, economic, and educational well-being of the local, national, and international communities. Rho Chi Omega is diligent in its dedication and support to the International Program Theme for 2018 – 2022 – “Exemplifying Excellence Through Sustainable Service” under the leadership of the International President, Dr. Glenda Glover. The members of Alpha Kappa Alpha Sorority, Rho Chi Omega continue to answer the call to action and service, addressing critical issues that impact the quality of life. The members answer the call to address community needs with programs in five international program target areas: #CAP (College Admission Process), HBCU for Life: A Call to Action, Women’s Healthcare and Wellness, Building your Economic Legacy, The Arts! and Global Impact. 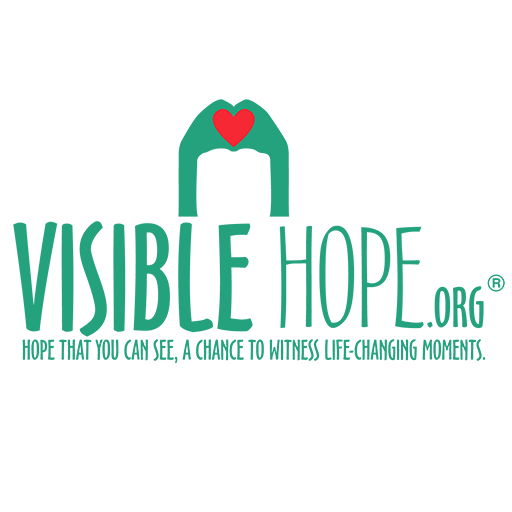 Under Operation AKA Assist, Rho Chi Omega has chosen to partner with Visible Hope to raise awareness about homelessness; to supply goods and service to 100,000 homeless individuals and families; and to advocate on behalf of those who are experiencing homelessness. The excitement you felt showing off your new backpack? Well, that’s not what it’s like for many of the kids we serve in the Tennessee Valley. Some face embarrassment and ridicule just because their families cannot afford backpacks & school supplies. Instead, they must put food on the table and pay this month’s rent. Even as basic as school supplies are there are many that just can’t afford it. With the help of Suzzane Sullivan, WAAY-31 News team and the community they were able to deliver self esteem, self confidence, and a successful start to school for over 90 children this school year. We believe the way that this partnership came about was through God. Because after a prayer to receive backpacks we received a call from Suzanne Sullivan about 1 1/2 week later about the good news how they wanted to help us with receiving backpack donations for the children. Prayer was answered. They have decided to extend the partnership for however long we offer the backpacks-4-kids program. They are also looking to get involved with other programs that focus on feeding the hungry in our city. Thank you to the support of our partner and others who stepped up to make a difference in the lives of children who just want the opportunity to learn. We offer our thanks and appreciation to everyone who played a role in this effort. With 1 in 5 students is living in poverty, reports says that if children don’t have clothes or supplies they will often stay home from school. Our goal is to break down these barriers to education success. Giving clothes and supplies gets them into the classroom where they acquire the knowledge and tools they will need to achieve and advance in life. 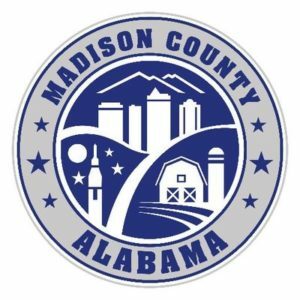 Words can’t explain the LOVE that the Madison County Commissioner’s Office with Bob Harrison serving as District 6 County Commissioner in the community. Bob Harrison spent his life seeking shelter for the homeless community, providing clothes for the unclothed and food for the hungry. Bob Harrison, took Visible Hope under his wing and showed Visible Hope more love than I can explain. Also a huge thank you to Jo Miley that assisted us in our efforts when Bob Harrison was serving as well. Sadly, Bob Harrison is no longer with us here on earth but he will always be in our hearts and forever be remembered for what he did for Visible Hope. 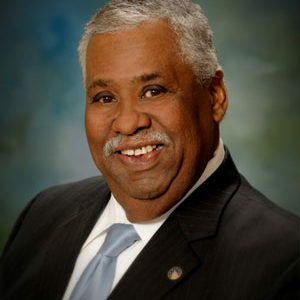 I remember talking to him one day and telling him our needs for the community and he said “say no more, you’re in good hands”. With his assistance we were able to go from feeding over 200 hungry people in Huntsville, Alabama to over 500+ people including small children. We love you and miss you Mr. Bob Harrison…. The AAMU Extension Program has donated food, clothing, tents, and other resources to Visible Hope that we needed to serve the homeless community in need. Special thank you to Dr. Dorothy Brandon & Robert Spencer for their continuing support on working behind the scenes to bring us much needed resources that our homeless friends desperately need. In June 2018, Dr. Dorothy Brandon connected Visible Hope with a resource that had over 20K meal boxes that was donated to us to feed hungry people in Huntsville, Alabama. We look forward to the future with the Alabama A&M Extension Program providing other resources that will continue the growth of Visible Hope. 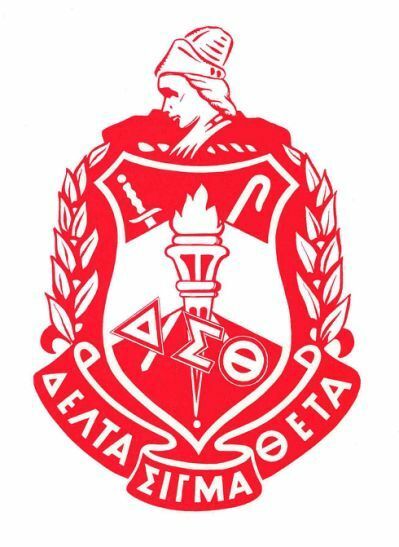 Delta Sigma Theta Sorority, Incorporated is an organization of college educated women committed to public service with a primary focus on the Black community. After learning about Visible Hope from social media, our line 103 E.O.E, which was initiated through Huntsville Alumnae Chapter, decided what better way to serve our community, with others who have the same primary goal as our Sorority. 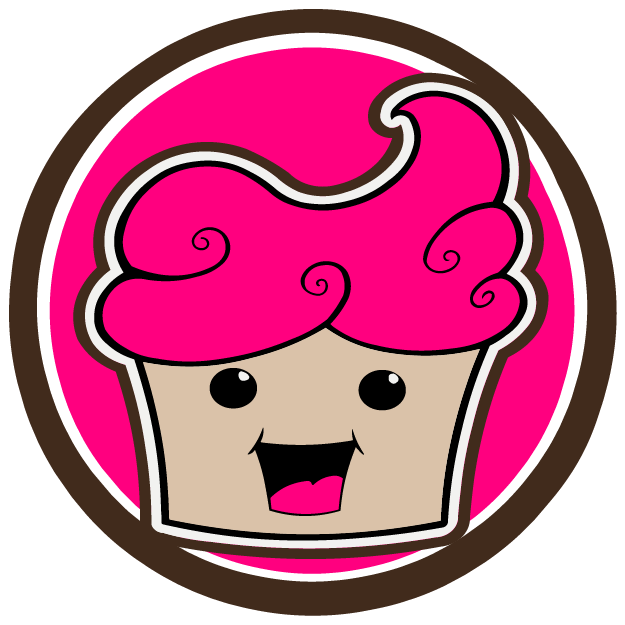 We wanted to be able to assist your wonderful program, which serves many regularly. This is when we reached out to see how we can work with Visible Hope to serve our community. Being able to provide a meal for those less fortunate right in our own backyard is such a heart warming gratification. We are very excited about this upcoming event. Delta serves our local communities and those globally through volunteering our time and or resources. We also serve our communities through one of the many programs established by Delta Sigma Theta. Community service is crucial to our Sorority, our commitment is to Serve, Lead and Empower. Thank you for allowing Delta Sigma Theta to partner with Visible Hope. Home of Grace is a Christ-Centered, Christian Program for mothers and children that offers a 3/6 month program that consist of CHANGE. If you’re looking to turn your life around and get back on the right track; make no mistake with this ministry. Mission: It is our mission to provide safe short term housing for women and children. We are a bridge from crisis situations to stability and self sufficiency. It is our mission to offer a variety of services intended to prepare women and children for positive and productive futures. It is our vision that every mother and child will have the opportunity to heal, learn, grow and to ultimately​ ​build a​ ​future where they blossom into who God has called them to be. We value people as eternal beings created in God’s image with inherent dignity and worth. 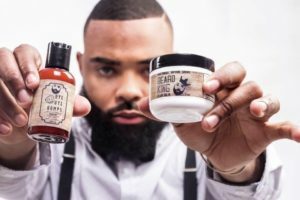 Blake the Barber @ The Experience Barbershop has shown too much love for every project Visible Hope has hosted surrounding the homeless and the youth in the community by offering free haircuts. He says it’s all about giving back and being thankful. The experience Barbershop is all about creating the best experience for customers. Walk-ins and appointments are welcomed. Give him a call today… (256) 527-3845 Address: 2500 Brahan Ave. Huntsville, Alabama 35805 Let him know you saw this posting on Visiblehope.org and you’ll get 1/2 off. God is using Restoration Foursquare Church to bless people here and around the globe. It was a true blessing from God and Pastor Huey Hudson for allowing Visible Hope to use the Church’s Kitchen facility to prepare the 2017 Thanksgiving Dinner for the homeless community that fed over 300 people that day. If it wasn’t for your kindness we would haven been unable to feed the hungry. They also had members from the Love out Loud ministry to come out and assist during the feeding. Awesome group of volunteers. 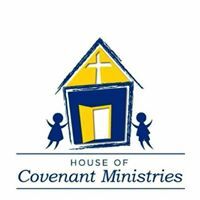 House of Covenant Ministries: It was once said it takes a village to raise a child… The House of Covenant Ministries from Grant, Alabama will help children finish the race they started. God fearing, Jesus chasing, Spirit filled radical teens dedicated to spreading the Gospel of Christ through worship, testimony and preaching the Word. We joined forces to attack the hunger problem in Huntsville, Alabama on July 8, 2018 during our Meals 4 Hope Program where we serve the homeless and hungry community in our city. Every month we feed over 500+ people and this was a great opportunity for two great organizations to come together and serve side by side. We look forward to the future with other events that surrounds people and the Love of God. Phyllis & Floyd Kimbrell you guys rock!! !